Copper alloys that are hardened through heat treatment are divided into two general types: those that are softened by high-temperature quenching and hardened by lower-temperature treatments, and those that are hardened by quenching from high temperatures through martensitic-type reactions. Alloys that harden during low-to-intermediate temperature treatments following solution quenching include precipitation hardening, spinodal-hardening and order-hardening types. Quench-hardening alloys comprise aluminum bronzes, nickel-aluminum bronzes, and a few copper-zinc alloys. Quench-hardened alloys normally are tempered to improve toughness and ductility and reduce hardness in a manner similar to that for alloy steels. 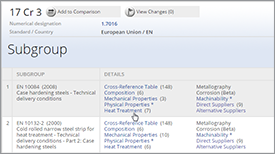 For purposes of comparison, Table 1 lists examples of the various types of low-temperature-hardening alloys, as well as typical heat treatments and attainable property levels for these alloys. (a) Solution treating is followed by water quenching. 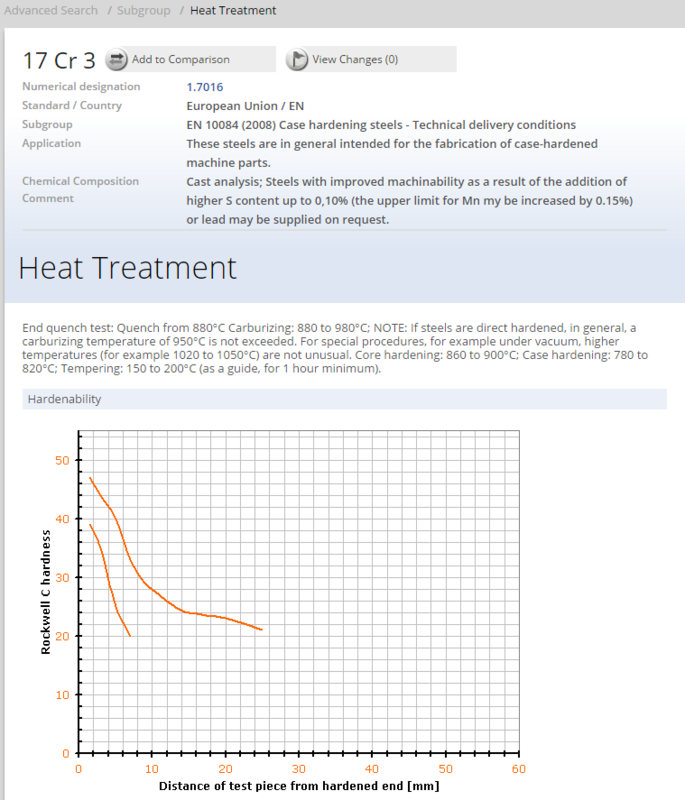 (b) Alloy C18000 (81540) must be double aged, typically 3 h at 540°C followed by 3 h at 425°C. Most copper alloys of the precipitation hardening type find use in electrical and heat-conduction applications. The heat treatment must therefore be designed to develop the necessary mechanical strength and electrical conductivity. The resulting hardness and strength depend on both the effectiveness of the solution quench and the control of the precipitation (ageing) treatment ("age hardening" or "ageing" is used in heat-treating practice as substitutes for the terms "precipitation" or "spinodal hardening"). Copper alloys are hardened by elevated temperature treatment rather than ambient temperature ageing as in the case of some aluminum alloys. 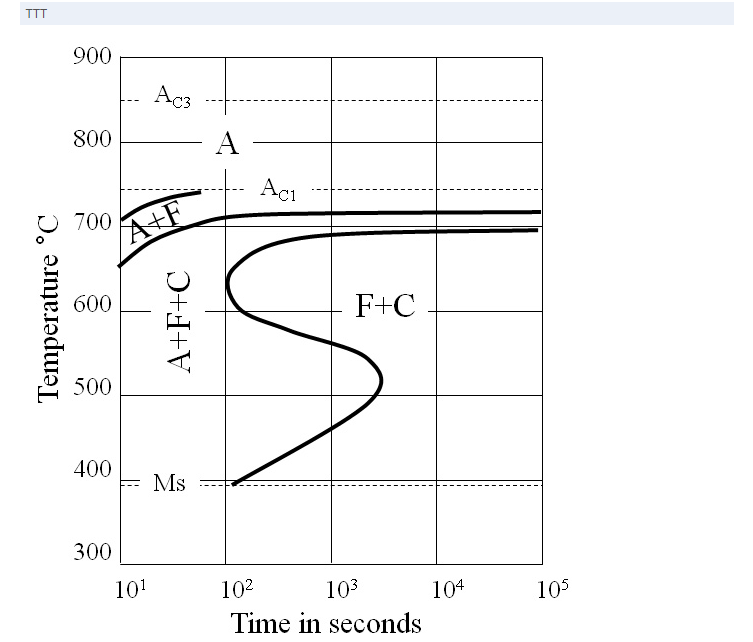 Electrical conductivity increases continuously with time until some maximum is reached, normally in the fully precipitated condition. The optimum condition generally preferred results from a precipitation treatment of temperature and duration just beyond those that correspond to the hardness-ageing peak. Cold working prior to precipitation ageing tends to improve the heat-treated hardness. In the case of lower-strength wrought alloys such as C18200 (Cu-Cr) and C15000 (Cu-Zr), some heat-treated hardness may be sacrificed to attain increased conductivity, with final hardness and strength being enhanced by cold working. 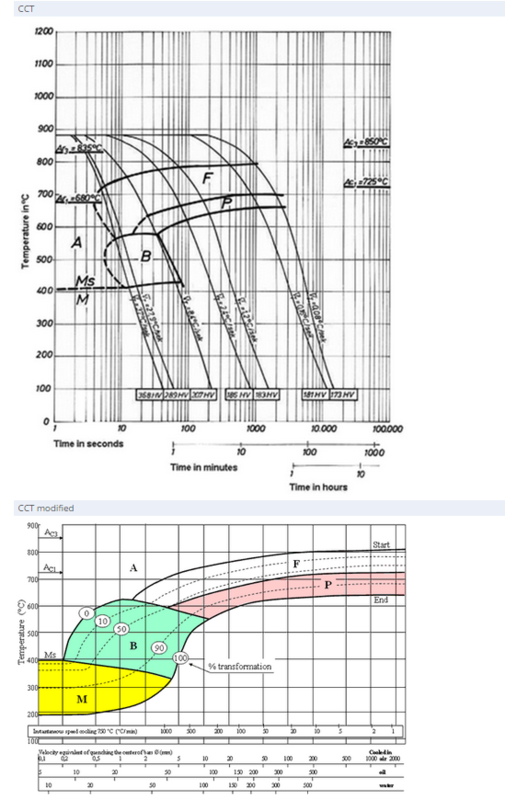 Two precipitation treatments are necessary in order to develop maximum electrical conductivity and hardness in alloy C18000 (Cu-Ni-Si-Cr) because of two distinct precipitation mechanisms. When precipitation hardening is performed at the mill, further treatment following fabrication of parts is not required. However, it may be desirable to stress relieve parts to remove stresses induced during fabrication, particularly for highly formed cantilever-type springs and intricate machined shapes that require maximum resistance to relaxation at moderately elevated temperatures. Transformation hardening strengthens certain alloys by inducing a phase change to a harder and stronger phase. Two-phase aluminum bronzes and some manganese bronzes are given quench-and-temper treatments to increase strength without unduly sacrificing ductility. These alloys are hardened by cooling rapidly from a high temperature to produce a martensitic type of structure, and then are tempered at a lower temperature to stabilize the structure and partly restore ductility and toughness. Two-Phase Aluminum Bronzes. Binary copper-aluminum alloys have two stable phases at room temperature when the aluminum content is 9.5 to 16%. When other elements (most notably about 1 to 5% iron) are added, the corresponding aluminum content for two-phase alloys is 8 to 14%. Quenching and tempering can strengthen any of the two-phase alloys. 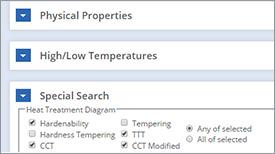 At temperatures of 815 to 1010°C, the two room-temperature phases transform to beta in the same manner that alpha plus Fe3C in steel transforms to austenite. Rapid quenching produces a hard, brittle structure due to formation of metastable, ordered, close-packed hexagonal beta, which is referred to as martensitic beta. Both oil and water quenching are used commercially. 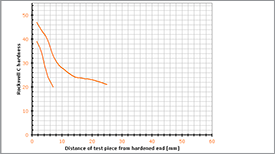 Tempering for 2 h at 595 to 650°C causes reprecipitation of fine alpha in a tempered beta-martensite structure, reducing hardness while increasing ductility and toughness. Nickel-aluminum bronzes, although more complex, respond to quench-and-temper treatments in a similar manner. Nickel-bearing alloys such as C95500 and C63000 quench to a higher hardness and are more susceptible to quench cracking in heavy and/or complex sections, making oil quenching desirable. Cast two-phase aluminum bronzes often are normalized by heating to 815°C, furnace cooling to about 550°C and then cooling in air to room temperature. This treatment produces uniform hardness and improves machinability. Alloys that harden by spinodal decomposition are hardened by a treatment similar to that used for precipitation hardening alloys. The soft and ductile spinodal structure is generated by a high-temperature solution treatment followed by quenching. The material can be cold worked or formed in this condition. 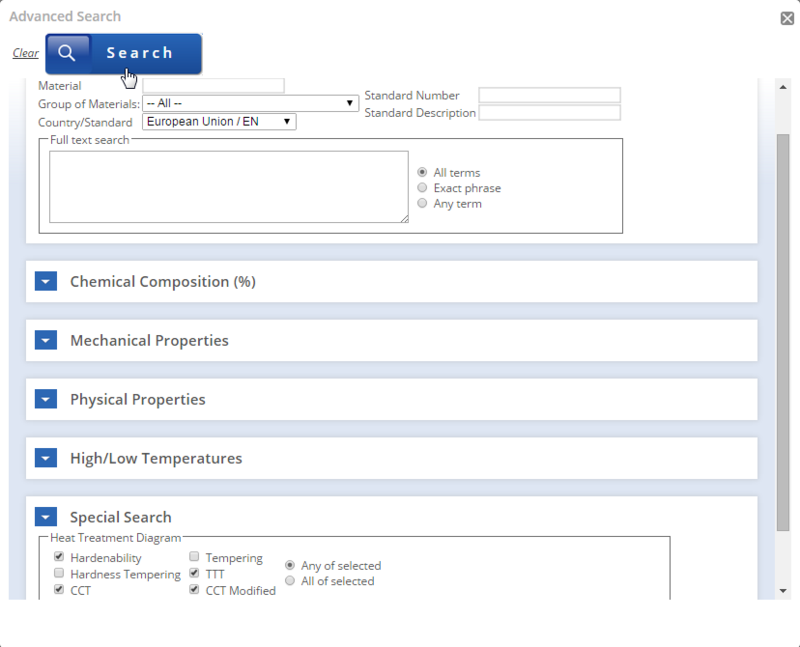 A lower-temperature spinodal-decomposition treatment, commonly referred to as ageing, is then used to increase the hardness and strength of the alloy. Spinodal-hardening alloys are basically copper-nickel alloys with chromium or tin additions. 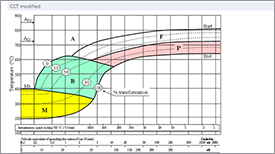 The hardening mechanism is related to a miscibility gap in the solid solution and does not result in precipitation. The spinodal-hardening mechanism results in chemical segregation of the alpha crystal matrix on a very fine scale, and requires the electron microscope to discern the metallographic effects. Since no crystallographic changes take place, spinodal-hardening alloys retain excellent dimensional stability during hardening. Certain alloys, generally those that are nearly saturated with an alloying element dissolved in the alpha phase, will undergo an ordering reaction when highly cold worked material is annealed at a relatively low temperature. Alloys C61500, C63800, C68800 and C69000 are examples of copper alloys that exhibit this behaviour. Strengthening is attributed to short-range ordering of the solute atoms within the copper matrix, which greatly impedes the motion of dislocations through the crystals. The low-temperature order-annealing treatment also acts as a stress-relieving treatment, which raises yield strength by reducing stress concentrations in the lattice at the focuses of dislocation pileups. 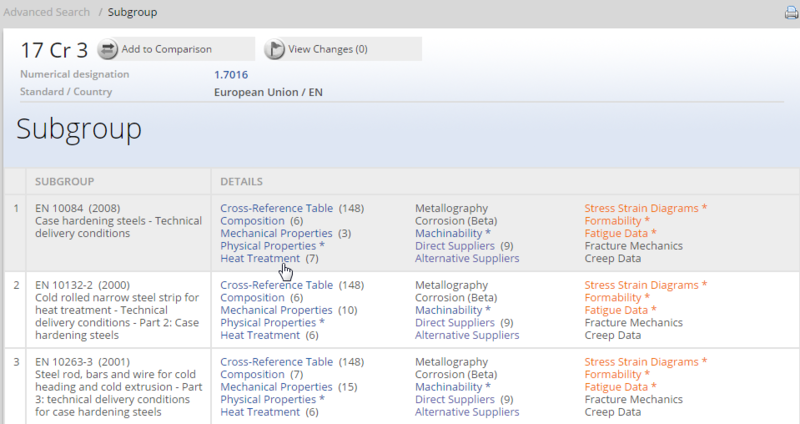 As a result, order-annealed alloys exhibit improved stress-relaxation characteristics. Order annealing is done for relatively short times at relatively low temperatures, generally in the range from 150 to 400°C. Because of the low temperature, no special protective atmosphere is required. Order hardening is frequently done after the final fabrication step to take full advantage of the stress-relieving aspect of the treatment, especially where resistance to stress relaxation is desired. Quench hardening and tempering is used primarily for aluminum bronze and nickel aluminum bronze alloys, and occasionally for some cast manganese bronze alloys with zinc equivalents of 37 to 41%. 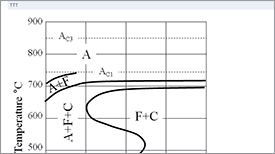 Aluminum bronzes with 9 to 11.5% Al, and nickel-aluminum bronzes with 8.5 to 11.5% Al, respond in a practical way to quench hardening by a martensitic type reaction. Alloys higher in aluminum content generally are too susceptible to quench cracking, whereas those with lower aluminum contents do not contain enough high-temperature beta phase to respond to quench treatments.